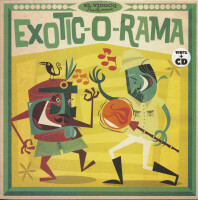 Faithful to his ever-frenzied rhythm, El Vidocq never ceases to delve into his treasure trove of 45 rpm vinyls. And the nuggets, they keep a-comin'! 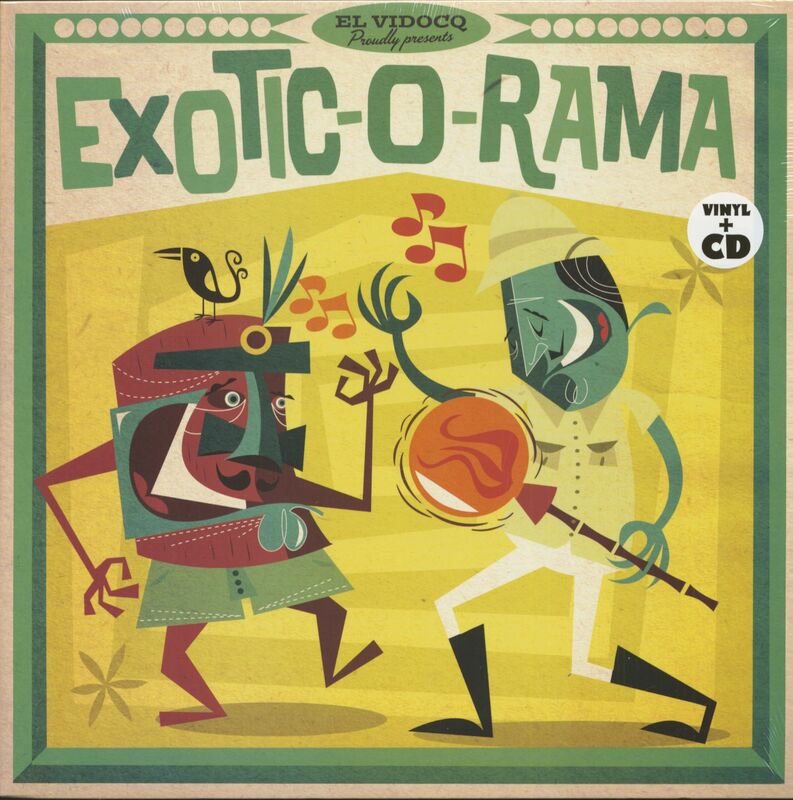 For this 4th volume the tropical heat warms your ears and sends you travelling without you ever having to leave the fireplace. A groovy journey through Africa, Latin America and the Middle East of the 1950s, whose singular exoticism seduced listeners. 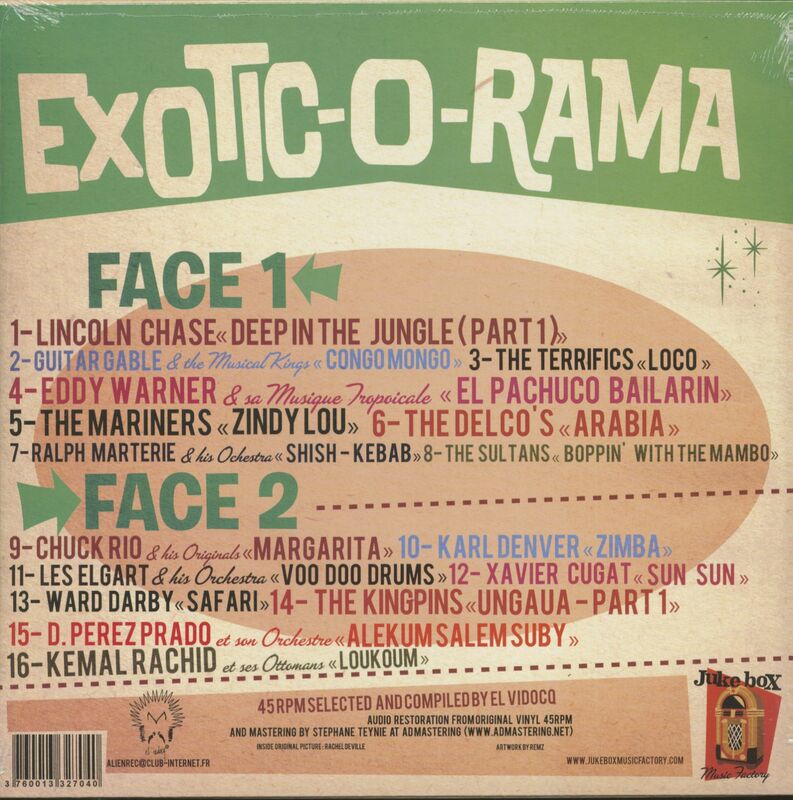 As you'll see, this period was already open to mixings of all sorts: R'n'B is easily blended with African flavors by Guitar Gablé, doo-wop is cooked up Cuban-style by the Sultans, a big band is given a voodoo makeover by Les Elgart, a Mexican twist is belted out by Chuck Rio. (Much) less expensive than a budget flight and a hell of a lot faster. Climb aboard for a mini world tour in 40 melodious minutes! 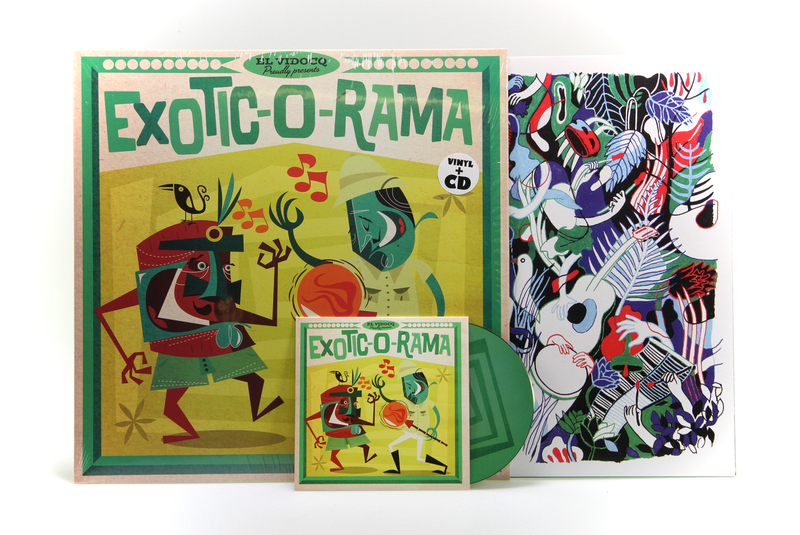 Customer evaluation for "Exotic-O-Rama (LP+CD)"